The ORGANIC KIDS SCHOOL opened in the fall of 2016 and represents the fulfilment of a dream for co-founders ILA and ANJANI. These two educators who have long envisioned a high-quality PRE SCHOOL in PATNA for the very youngest children. ORGANIC KIDS is created with an abundance of collective energy and like-mindedness. The school provides a unique early childhood education program which is influenced by the educational experiences in the infant/toddler centres and preschools of Reggio Emilia, Italy. The co-founders of the school have made several trips to Reggio to study the approach, and have participated for 10 years in a local professional development collaborative called Project Infinity which is devoted to supporting conversation and exchange among schools who share an interest in Reggio. A primary mission of the school is to promote a rich, meaningful early childhood experience for all children. ORGANIC KIDS is borne out of a dedication to challenge the status quo for early childhood education, and it is built on the belief that schools have a responsibility to strengthen family advocacy for education. Co-founders of ORGANIC KIDS intentionally chose to open the school in a small house as they embrace the idea of creating a special home-like environment for children to spend their time away from their parents. 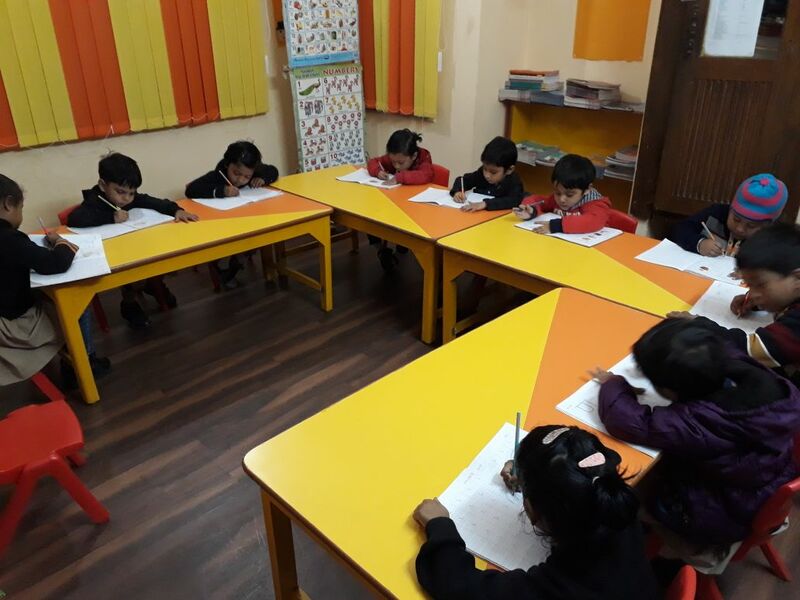 ORGANIC KIDS is built upon the idea that the environment should function as a “third teacher” and the design of the school is prepared accordingly. The environment is rich with engaging materials that offer limitless possibilities for young children. The school has a fully-functioning kitchen that is attached to a dining room in which children and adults enjoy meals together. The outdoor space of the school embraces the natural world as a key element of the environment. As the school opens, it has a staff of seven educators, including classrooms teachers, studio teachers, and an administrator.